Hardwood floors in a chevron pattern have long been central to luxurious design. 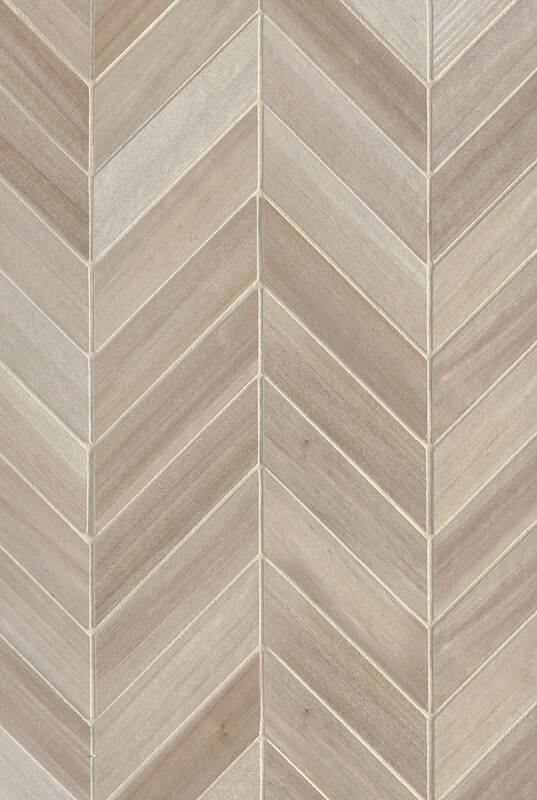 Elegant and beautiful, our Havenwood Beige Chevron tile is perfect for recreating the luxurious hardwood look backsplash design in an easy to clean and care for porcelain tile. As a kitchen backsplash, this inspired choice is perfect for design styles from traditional to contemporary.